As solopreneurs we face many battles, not the least of which is our own internal state and mindset. 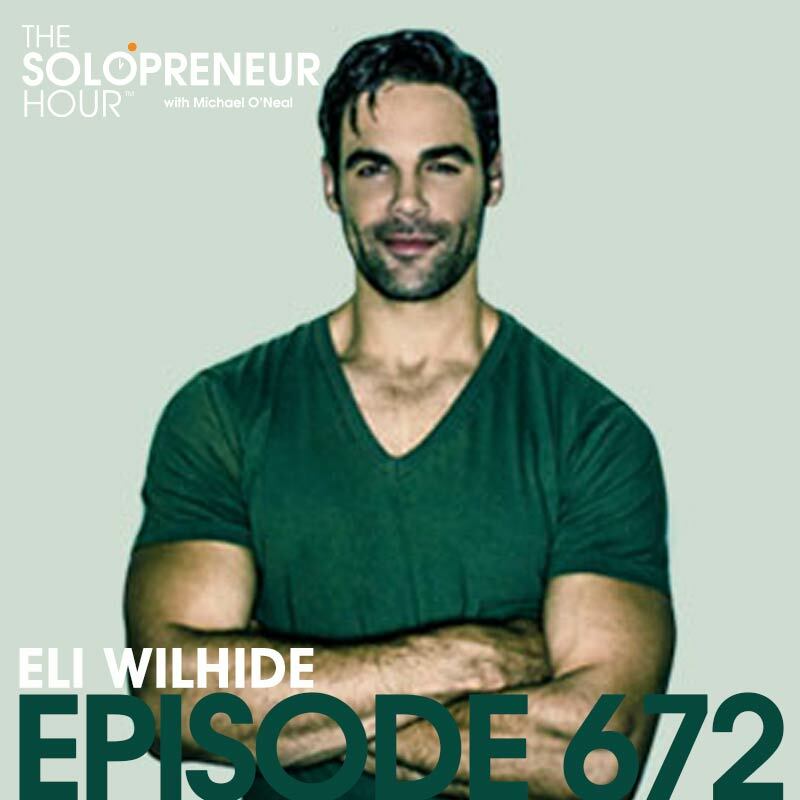 Joining us to talk about this very topic is the brilliant (and hunky) Eli Wilhide. We have a great chat about growing up in a tough environment, winning the lottery (it’s true!) and how he came to speak over 2500 times with Tony Robbins on episode 672 of The Solopreneur Hour. Eli Wilhide wasn’t born into many advantages. By the age of 2 his blue-collar working father was in a wheelchair and by the time he was 5 he and his mom were living on their own barely scraping by. His hometown in eastern Maryland wasn’t the best place to grow up. KKK rallies were held there and as Eli describes it, he lived in a bad neighborhood in a bad town in a bad part of Maryland. But one day all of that changed: his mom came home from her waitressing job beaming. And she sat Eli down and told him the amazing news: they had won the lottery. She was going to make sure he went to college and she was going to go too. And they did. Although Eli didn’t know what he wanted to do exactly he studied kinesiology and nutrition. He loved those areas and wanted to find a way to help people, his other passion. On today’s show Eli shares how his journey after college led him to Los Angeles which led him to Tony Robbins. He also talks about how he persistently pursued Tony’s company until they agreed to give him a job! He was so determined and so clear in his pursuit he made that opportunity come true. How much of their lottery winnings did his mom give away? Why he lived in a tent outside Boulder for 8 months! What’s the #1 thing you can do to be successful according to Eli? How many seminars has Eli given for Tony Robbins’ company? 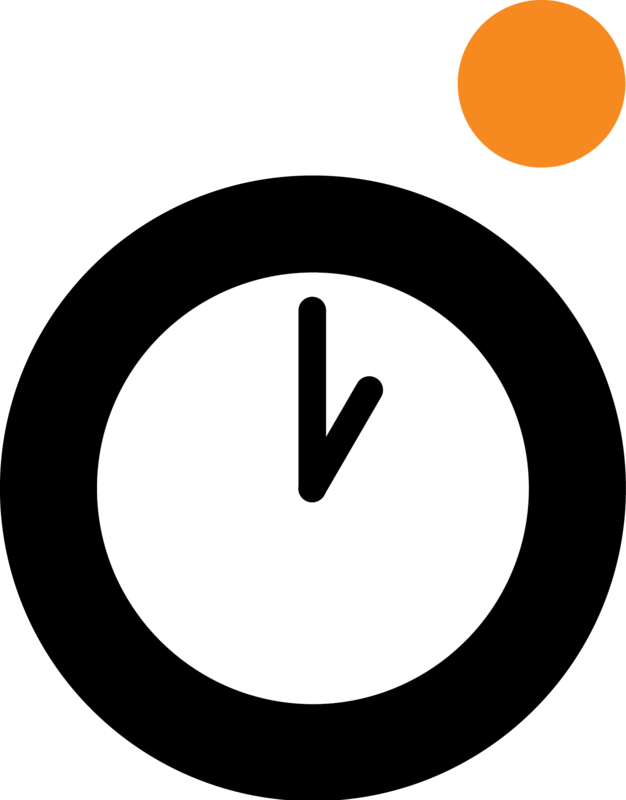 The Competency – Confidence Loop: what is it and how can you utilize it? And that’s one of the biggest lessons from today’s show and one of the main points Eli shares: get clear on what you want and be so certain of it that you actually make it happen in your life. While he never purports that to be an easy task he does say it is how we create what we want in our lives. So how do we actually create that level of belief? Eli tells us: everyone has two primary thoughts to work past and they are the belief that we are not enough and the belief that we will not be loved. The simplest way to overcome these beliefs is to get a coach. And to work out every single the day. By working out he doesn’t mean just physical exercise, he means mental and emotional as well. Find something you can do every day to strengthen your mental and emotional muscles and build certainty; by doing so you can overcome those limiting beliefs of not being enough and not being loved. Check out today’s episode to also hear Eli’s take on how he does this for himself every day, and how he went from being a self-professed “weird kid” who didn’t talk much to being a professional motivational speaker and coach today! It’s all here on episode 290 of The Solopreneur Hour. QUESTIONS OF THE DAY: What do you do every day (or will you do) to strengthen your muscles? Let us know in the comments below!